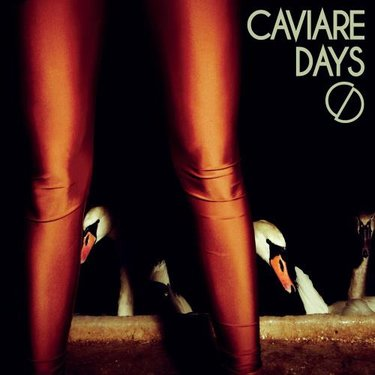 Caviare Days is a psychedelic rock band fronted by Swedish sisters Lina and Maja Westin, the name comes from a line in ‘Tender Is The Night’ by F.Scott Fitzgerald. The promo says “the band’s driving force lies in creating a well-tailored but dirty rock that is more baroque than minimalist and more organic than mechanical” – who writes this stuff? I am advised that they are known for their energetic and free-form live shows, “mirroring a rock’n’roll tradition of bands like Jefferson Airplane backed up and intensified by a great deal of hair-flinging, head-banging moves” – and some signature bottom gyration. Their debut EP ‘The Awakening’ was produced by Mats Björke of Mando Diao and Jorge Elbrecht of New York based Violens and mastered by Frank Arkwright at Abbey Road Studios. 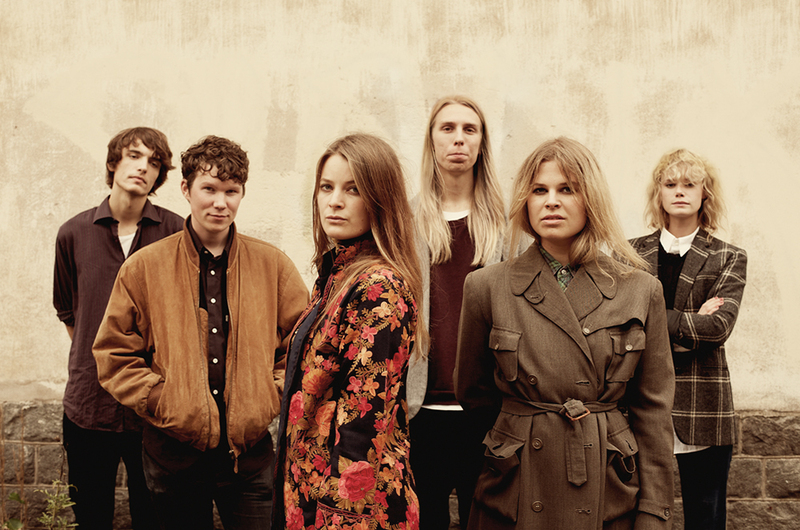 The title track, which created a buzz when it was released earlier this year in Sweden, is very Jefferson Airplane with tight harmonies, jangly 60s guitar and the required element of high mixed tambourine. Opening track ‘You’ll Qualify’ similarly has a nice 60s feel to it, and consequently similar to a lot of the current output from the West Coast of the US. ‘When The Light Is Breaking‘ which the band describe as a song that “celebrates the return of spring, a time for lovers” – it has a folk feel with sparse guitar and organ sounds creating a good sense of space behind the heavily reverbed vocals. Final track, ‘The Lucky Ones’ (as shown above) came to being as a result of a friendship between Caviare Days and the prominent American menswear designer Michael Bastian, who commissioned the song to go with his preppy mod collection for GANT autumn/winter 2012). It’s a bit of grower this one! Other than Lina and Maja, the band comprises Boris Grubesic on guitar, Marcus Arborelius on keyboards and Timmy Grim Fredriksson on drums. The EP, which is their debut UK release, comes out on 26th November on label259 Records. Well worth checking out if you love that West Coast sound. Posted on November 6, 2012 by HalfEdgeMediaPosted in New ReleasesTagged Caviare Days.